Learn what's new when it comes to being a good friend--our popular advice title now features fresh content and new illustrations Friends are important to girls; they're the icing on their cake, the rainbow in their sky. But even best friends have trouble getting along sometimes. 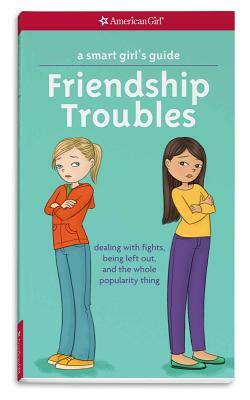 This guide will help girls deal with the pitfalls of interpersonal relationships, from backstabbing and triangles, to other tough friendship problems. It features fun quizzes, practical tips, and stories from real girls who've been there--and are still friends.